One great event for boat & tourism sector will be the next station of Openichnos as it will participate at the "Boat & Fishing show - Sea Tourism expo 2019" in Athens. 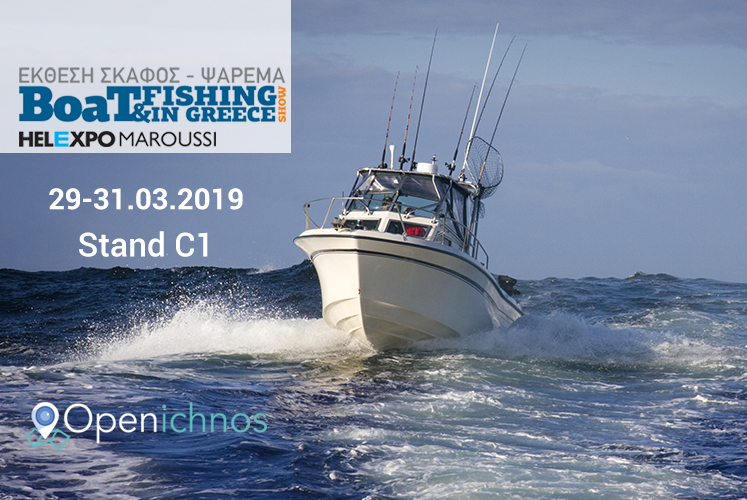 Openichnos will be on stand C.1 from 29-31 March at the exhibition center Helexpo Maroussi, to welcome all interested visitors and present how Openichnos always keeps you updated about your boat's course, tracking and sailing conditions. 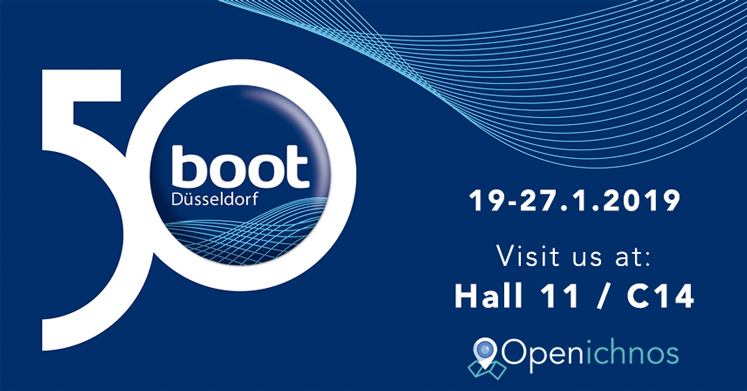 Visit us and see how tracking and monitoring of your boat become efficient with the technologies of Openichnos. Do you need Openichnos tracking & monitoring solution for your boat? Get in touch and let us know your specific needs to send you the suitable device edition and plan.